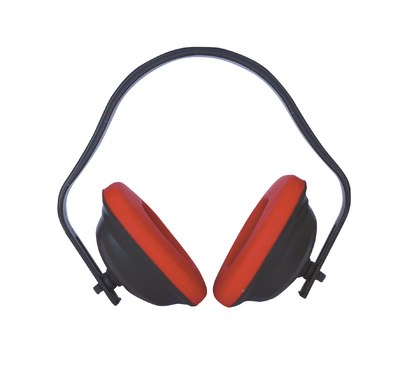 Adjustable ear muff. ABS cup with PVC leather. Multiple position headband. EN352-1, SNR 33Db.